The Mason family (pictured here with their grandkids) has received an outpouring of support since a CNNMoney story in July about their $200,000 in student loan debt. Nothing can take away the pain of losing a daughter. But the Mason family says it finally sees some light at the end of the tunnel when it comes to their financial problems. Steve and Darnelle Mason were stuck with $200,000 in student loan debt when their daughter, Lisa, died of liver failure five years ago at age 27. Like a lot of parents, they had co-signed Lisa's loans for nursing school. But because the money had been borrowed from a private lender, instead of the federal government, they had no way out. CNNMoney profiled the Masons in July, and the family says the attention sparked an outpouring of help, for them and their three grandchildren who they took in after their daughter passed away. Now those bills are about to be wiped out completely. -- The Masons have received $41,000 through a campaign on GoFundMe. -- Two of their student loan providers have forgiven more than $60,000 in outstanding debt. This left them with about $100,000 in debt. Then, a lawsuit over their daughter's death settled, and their lawyer said he has decided to waive $100,000 in legal fees to help the family pay off the rest. Money leftover from the settlement will go directly to the Masons' grandkids, ages 9, 12 and 14. "The tremendous emotional cost [of losing Lisa] was compounded by a sudden and colossal financial debt," said family attorney David Fine. "Offering a portion of our fee to the Masons provides a small amount of comfort and security to a wonderful family." Just as touching for the Masons was all the non-financial support. -- A local orthodontist has offered to give free braces to the Masons' grandkids. -- People countrywide have sent the Masons more than 150,000 messages of support, as well as gifts for their grandchildren -- including a care package with $750 worth of toys. 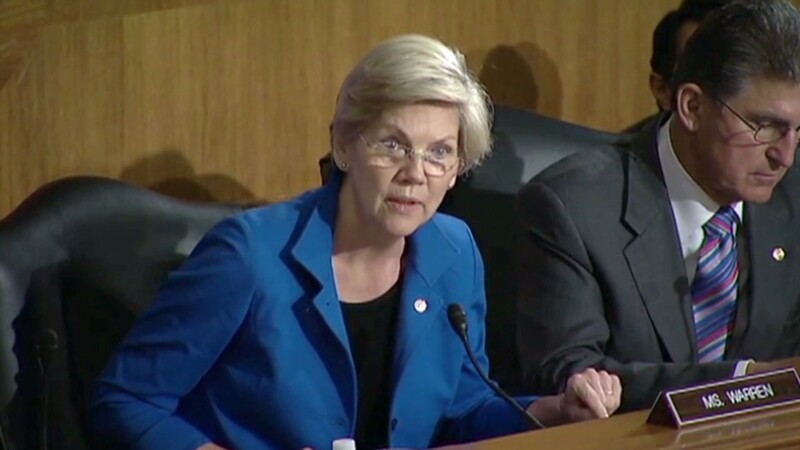 -- Elizabeth Warren highlighted the family's story at a Senate Banking Committee hearing in July. -- More than 210,000 people have signed the family's Change.org petition urging lawmakers to require private student loan debt to be forgiven when the primary borrower dies. -- The family says a nonprofit wants to help build a college fund for their three grandchildren. 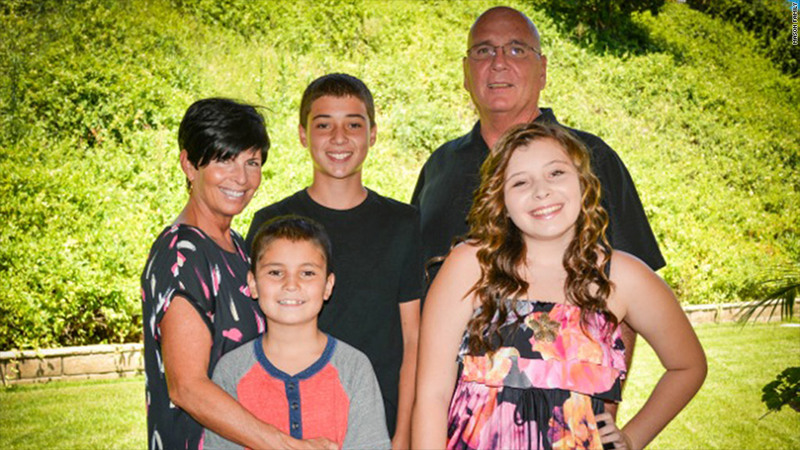 For Steve and Darnelle, who live in East Highland, California, the support has been life-changing. They both work for a church, and on their salaries they struggled to pay down the debt -- especially now that they are supporting three children. "We are just overwhelmed at the response," Darnelle said. "We can only hope that this wave [that the story] began will turn into a tsunami for all those other families that suffer as we do."